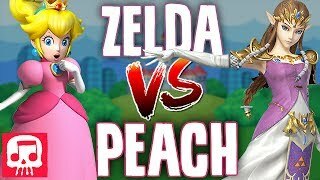 Which Nintendo princess is better? Zelda or Peach? Let's decide this via a rap battle!! 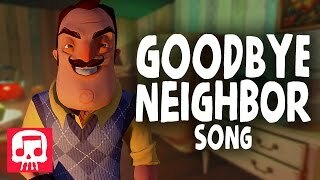 The perfect song parody for Hello Neighbor to a classic hit song by Supertramp. 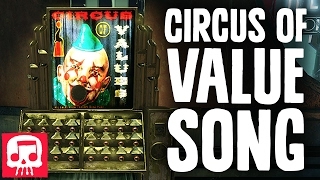 Parody of Supertramp's "Goodbye Stranger"
WELCOME TO THE CIRCUS OF VALUEEEEE. This was a credit song for our Bioshock Rap and you all seemed to dig it...so here's the full version! Enjoy! 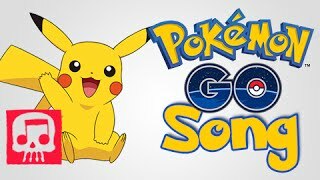 Pokemon GO Song LYRIC VIDEO by JT Machinima - "We All Evolve" Pokemon GO has taken the world by storm and we're here to add a soundtrack to the phenomenon. What's your best Pokemon?! 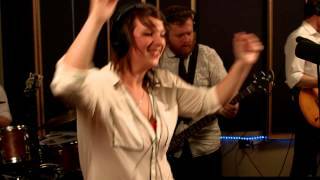 Pokemon GO Song by JT Machinima - "We All Evolve"
Kelley Plante "Uptown Funk" Cover Kelley's live in-studio performance of "Uptown Funk"
"Uptown Funk" was originally performed by Mark Ronson and Bruno Mars.